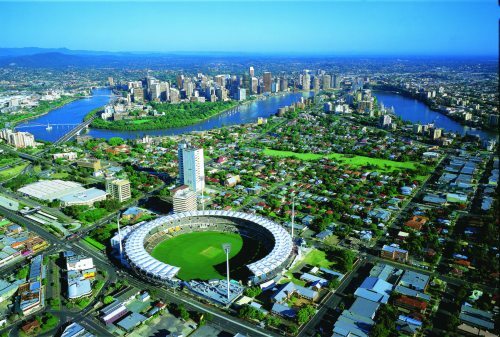 Air Canada has dropped the price of their 1-stop flights (via Vancouver) from Kelowna to Brisbane, Australia down to $960 CAD roundtrip including taxes. 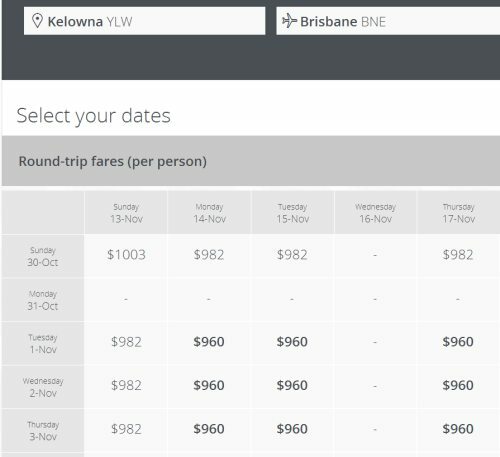 This is 40% below the typical best roundtrip price from Kelowna to Brisbane. 3. Search for a flight from Kelowna to Brisbane, Australia (BNE) in September, October, or November 2016.
kelowna, YLW, flight deals, air canada, australasia, oceania, australia, brisbane or bne.